The United Nations Security Council has lifted sanctions on five ships that were blacklisted in March for ties to North Korea’s arms trade. 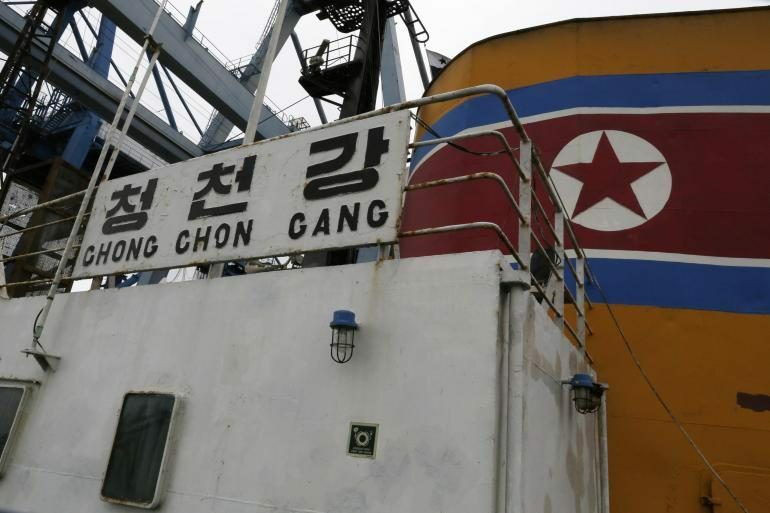 The ships were among 31 vessels sanctioned on March 2 because they were linked to Ocean Maritime Management (OMM), a North Korean shipping firm known to transport arms and other illicit goods. The ships removed from the blacklist are Dawnlight, Every Bright, Gold Star 3, Orion Star and South Hill 5.